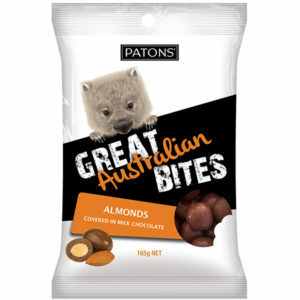 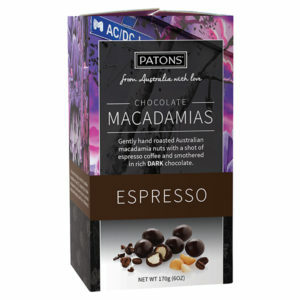 Patons Chocolate Fruits range are a great alternative to everyday chocolate treats. 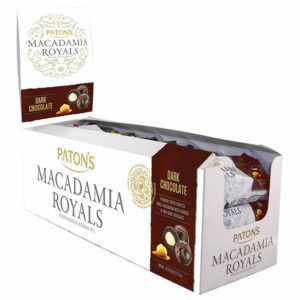 The combination of premium quality chocolate and real fruit pieces delivers a unique taste experience for snacking and sharing. 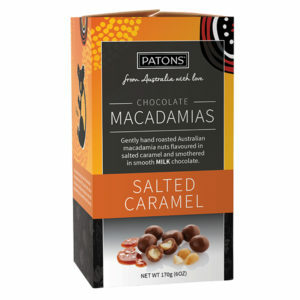 The Dark Chocolate Cherries are real fruit pieces covered in premium dark chocolate, coming in a premium 180g canister, which makes it perfect for gifting or sharing with friends and family.